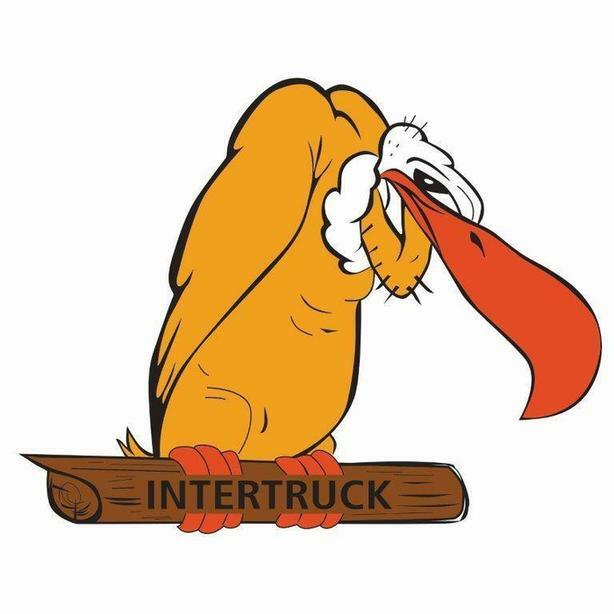 At Berk's Intertruck Ltd we strive to exceed our customers' expectations, and to be their first choice for parts, sales and service. If you possess exemplary skills and are dedicated to providing exceptional customer service please forward your resume for our immediate consideration. We offer competitive renumeration and benefits, continuing education and a safe, stable and satisfying work environment.